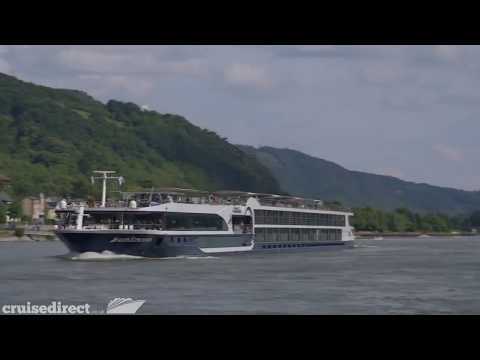 Avalon Waterways offer first class river cruises onboard their award-winning fleet of modern river vessels. Avalon Waterways offers a first class river cruising experience with the highest level of comfort and personalised service on board their award winning fleet of modern river vessels. At every turn, you'll enjoy the luxury of choice - something you'll only find with Avalon Waterways river cruising. What's more, almost everything is included in the fare - from door-to-door transport and travel arrangements to elegant accommodation on board, wine and beers with dinner and guided tours and sightseeing in the company of local experts. *This service is available if you live within 100 miles of your chosen international airport or Eurostar station. If you live further than 100 miles by road from the airport or station you can still take advantage of the service by paying for the excess mileage at £1.70 per car, per mile. Flights based on London departures.